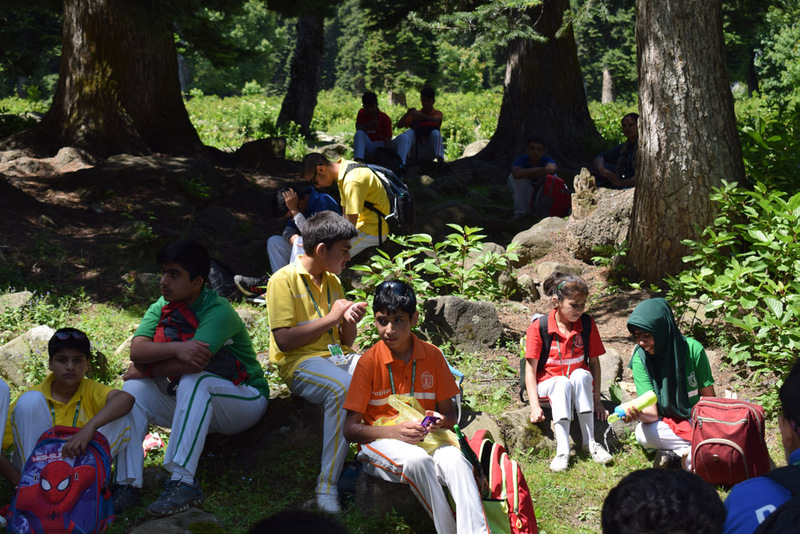 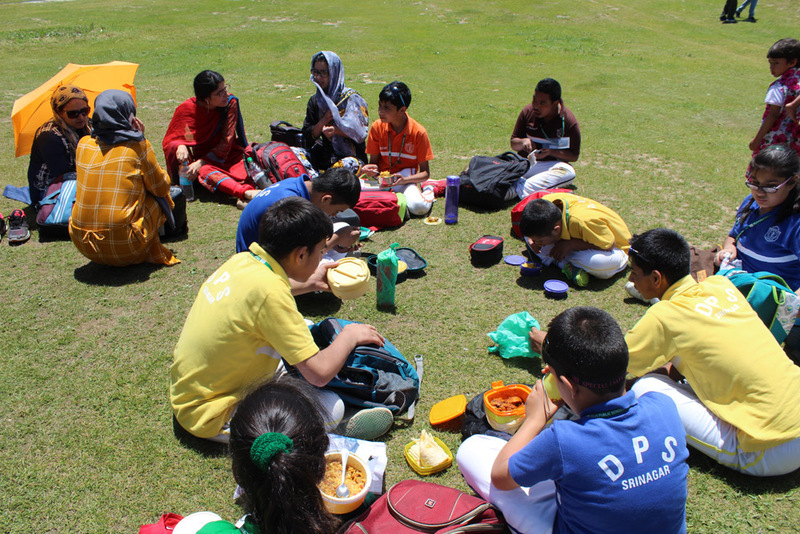 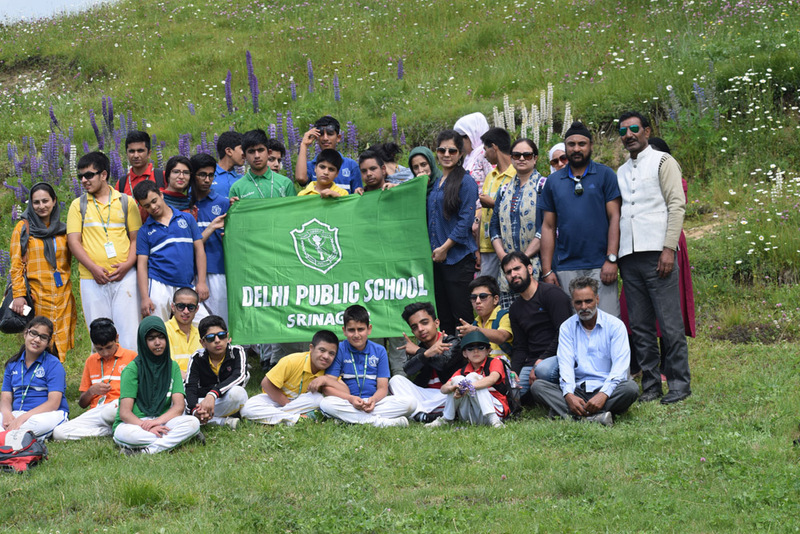 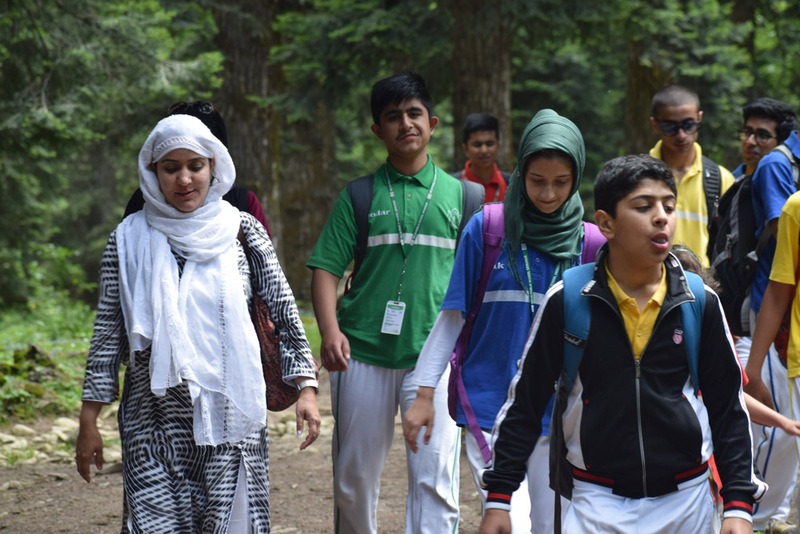 On 26th of June DPS Srinagar’s SEN department went for a trekking to Khilanmarg. 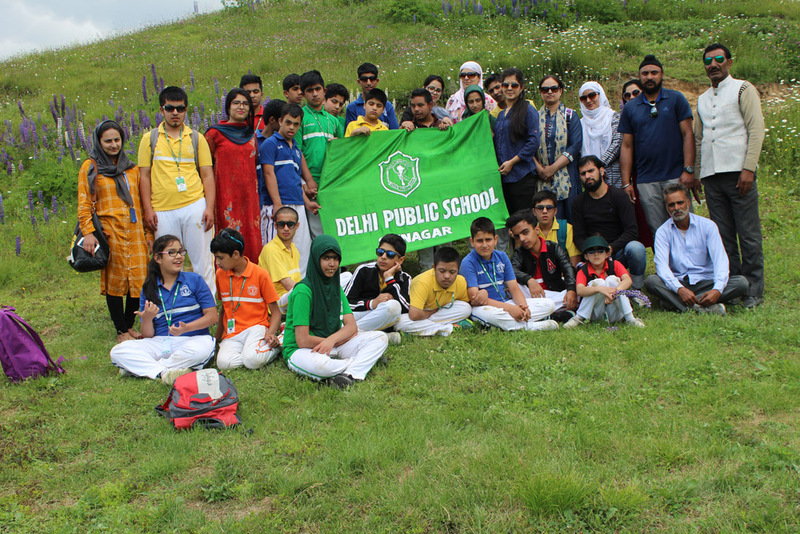 For the first time our students from SEN department went on a trekking program. 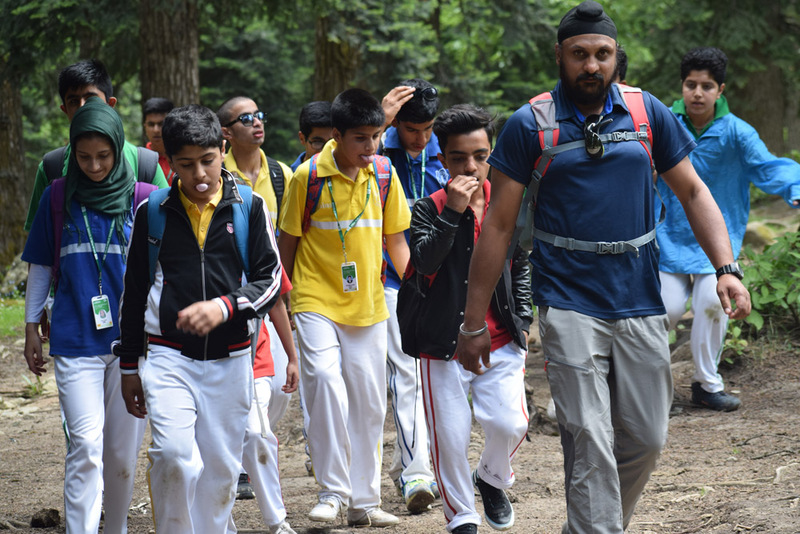 The trek consisted of 24 students from vocational, Senior Functional and junior functional categories. 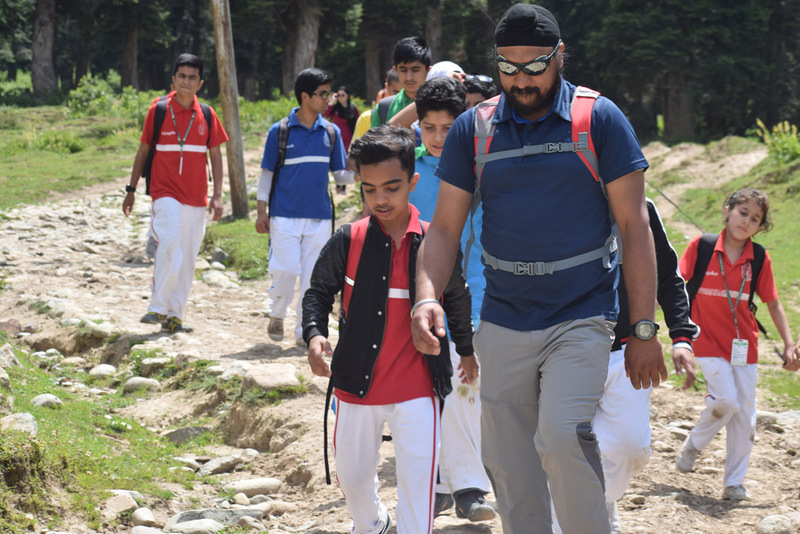 The students were accompanied by seven teachers, one medical assistant and trek in charge Mr Tajinder. 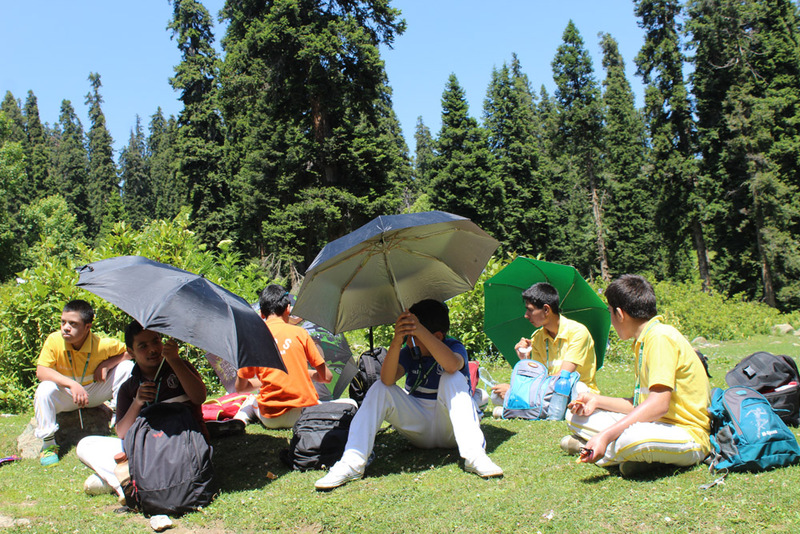 The team left the school at 6.30am in the morning. 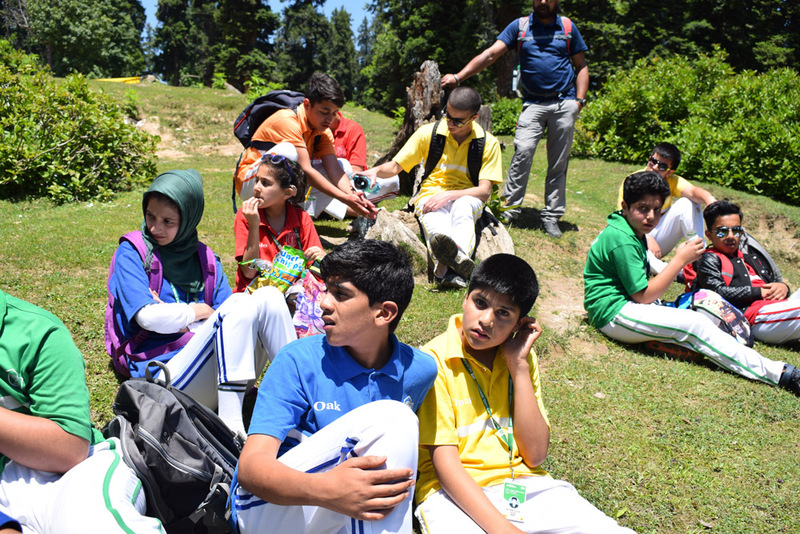 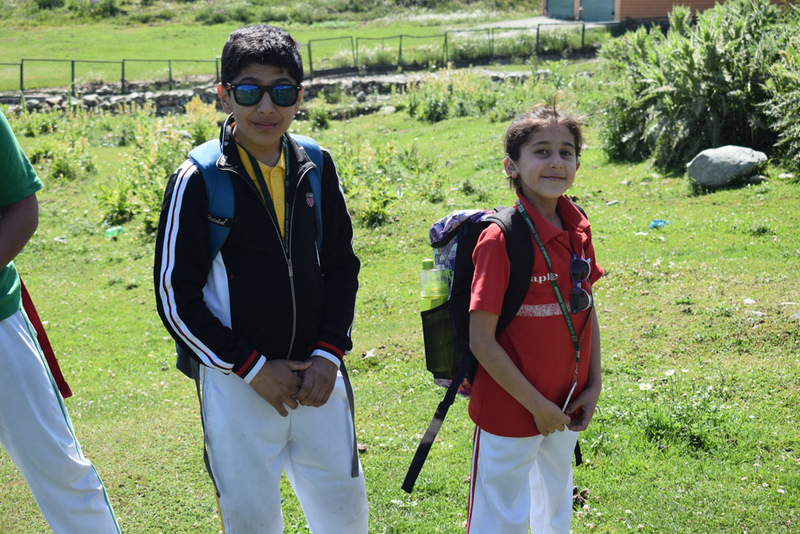 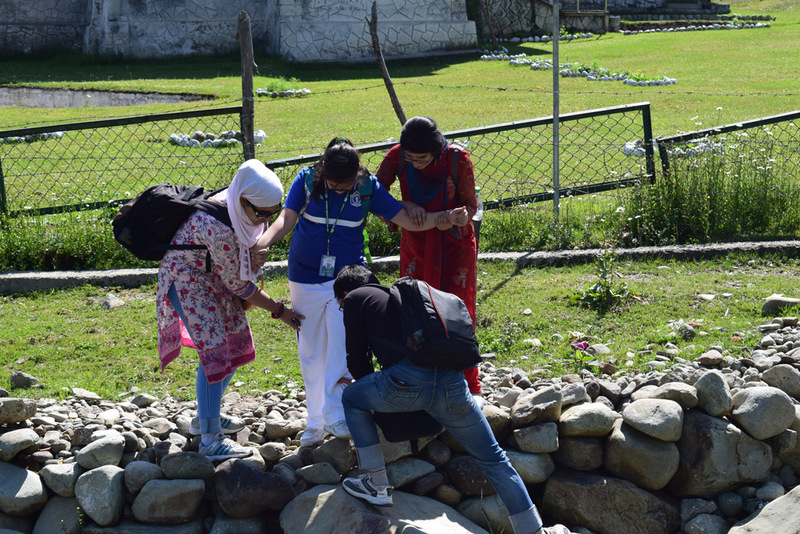 The idea behind the trek was to make the SEN students aware about nature and feel the connection with it. 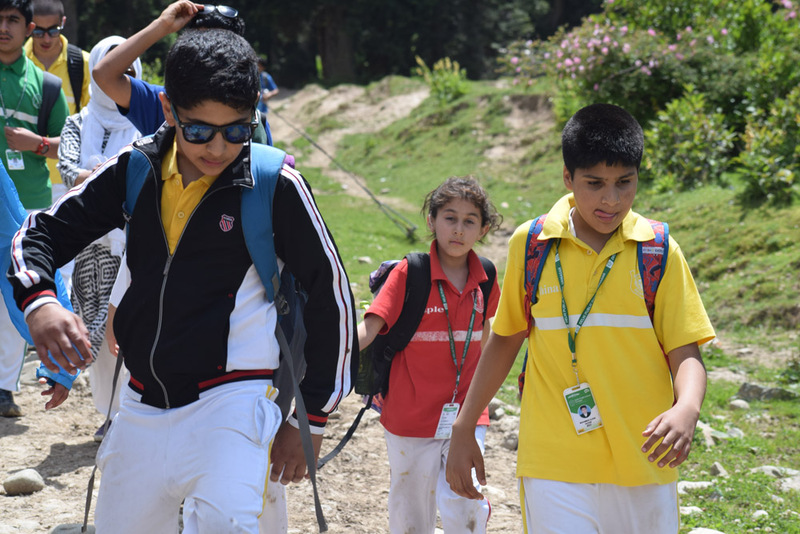 All the students were filled with great enthusiasm and zeal. 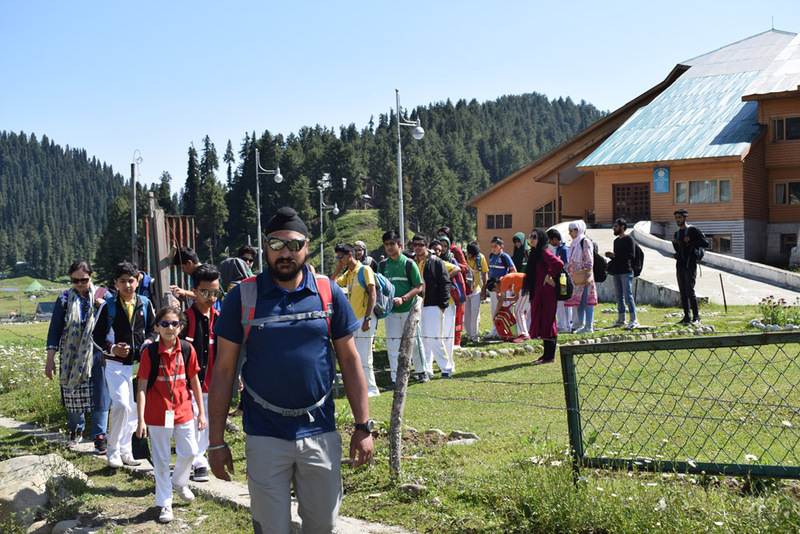 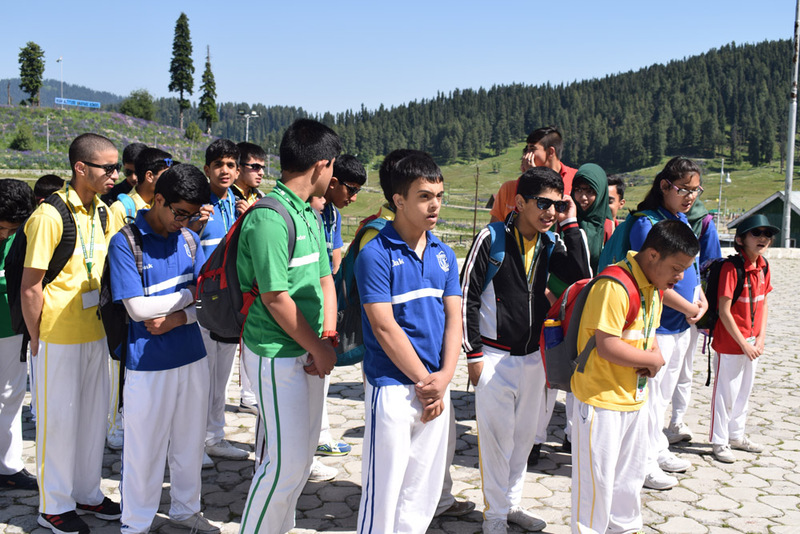 During the trek the team visited IISM Gulmarg. 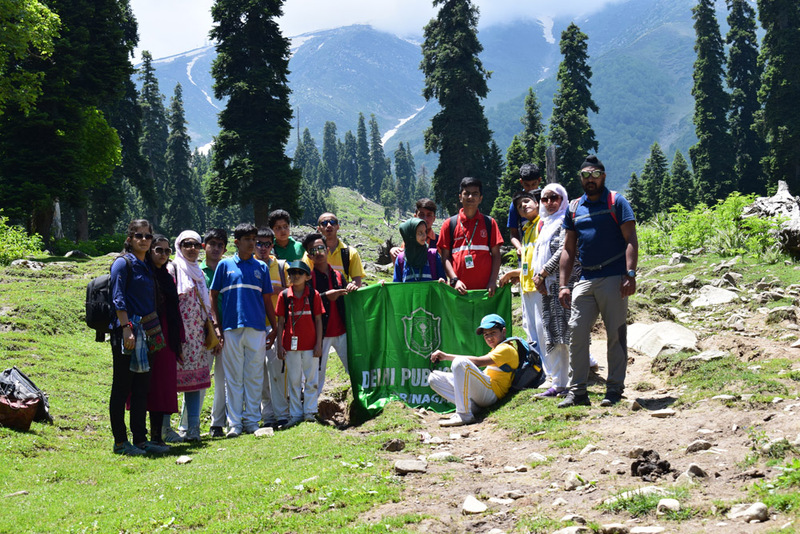 The trek was conducted in Khilanmarg. 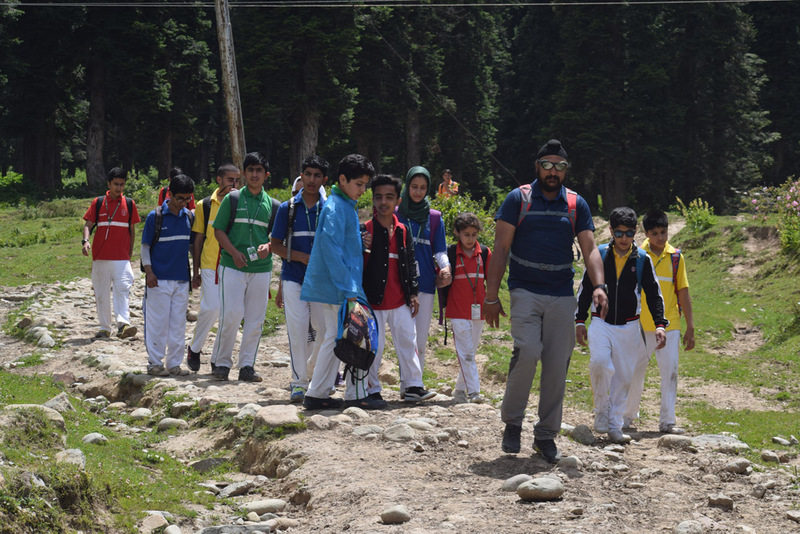 Khilanmarg, is a small valley about 6 kilometers (3.7 mi) away from the Gulmarg. 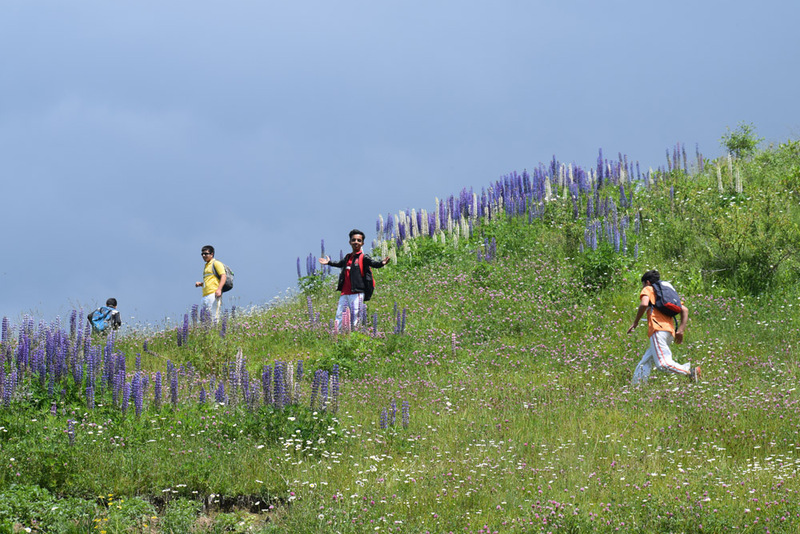 The meadow, carpeted with flowers in the spring, is the site for Gulmarg’s winter ski runs and offers a view of the surrounding peaks and over the Kashmir Valley. 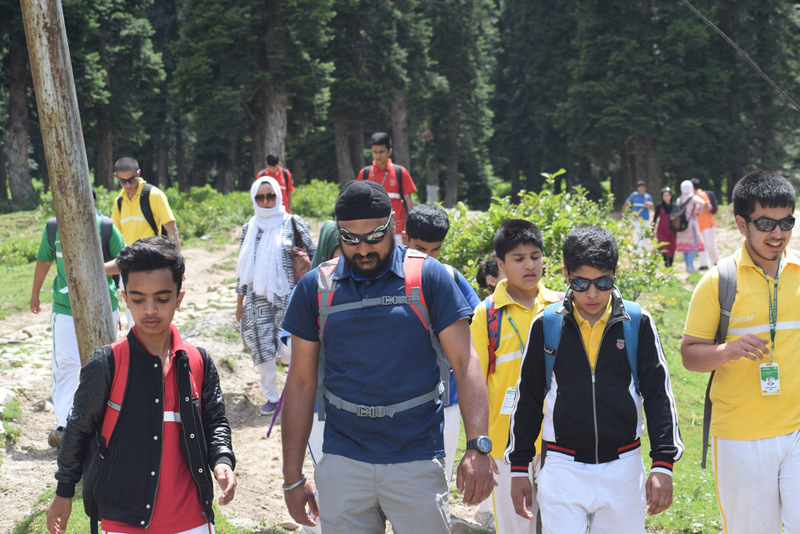 It’s a 600 meters (2,000 ft) ascent from Gulmarg to Khilanmarg. 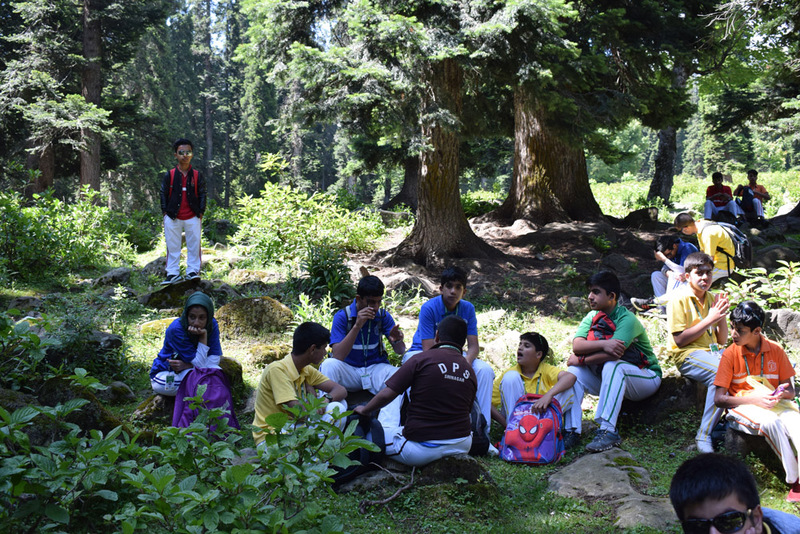 The students enjoyed the trek and the serenity of the nature as well.